With over 12 years of experience in the event service and wedding industry, we know how to get it done with our unique background in catering, design, art, photography, flowers and corporate events and public speaking. Working in almost every aspect of event planning; back of the house production and assistance, out on the floor, to something as simple as creating inviting wedding invitations and flowers. 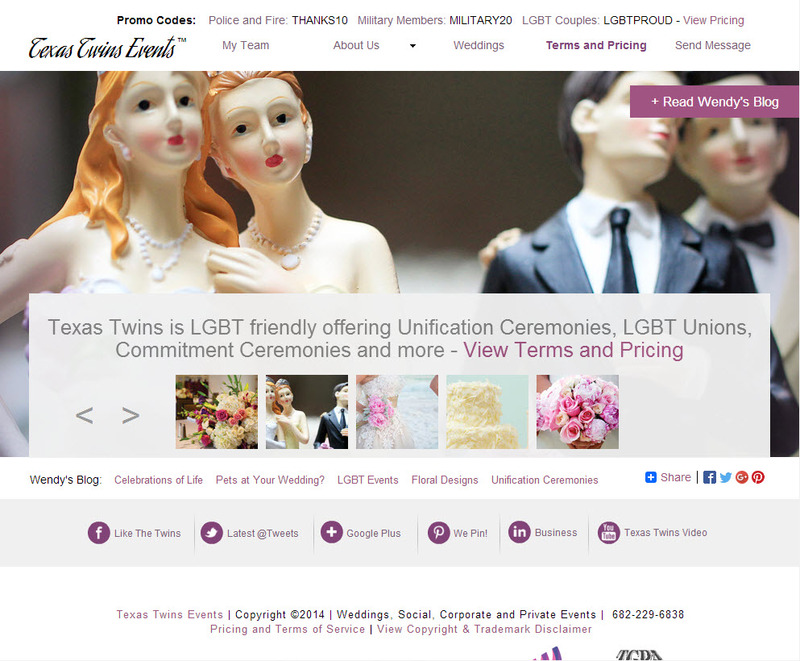 Event planning for 5 people or 1000, Texas Twins Events has the staff and skills needed to handle it seamlessly.